Two NY organizations unite to support veterans and shelter pets. ASTORIA, QUEENS, NY, 4/10/17 – Today, 816 New York, a full-service strategic branding and marketing consultancy, joined Pledge 1%, a global philanthropy movement to integrate giving into the DNA of companies of all sizes. 816 New York will donate 1% of their time and profit in 2017 to New York-based Pets for Patriots, a non-profit organization that helps veterans and military members adopt the most overlooked shelter pets, including adult, special needs, and large-breed pets. 816 New York began donating time to Pets for Patriots in June 2016, providing marketing support in the form of campaign strategy, flyer design, social media strategy and graphics, and the like. Their first campaign collaboration resulted in the non-profit’s candidate being selected for the American Humane Association’s 2016 American Hero Dog Awards. The win earned Pets for Patriots a sizable money donation. In the March 2017 issue, Fast Company featured Pledge 1% as one of the World’s Most Innovative Companies of 2017. 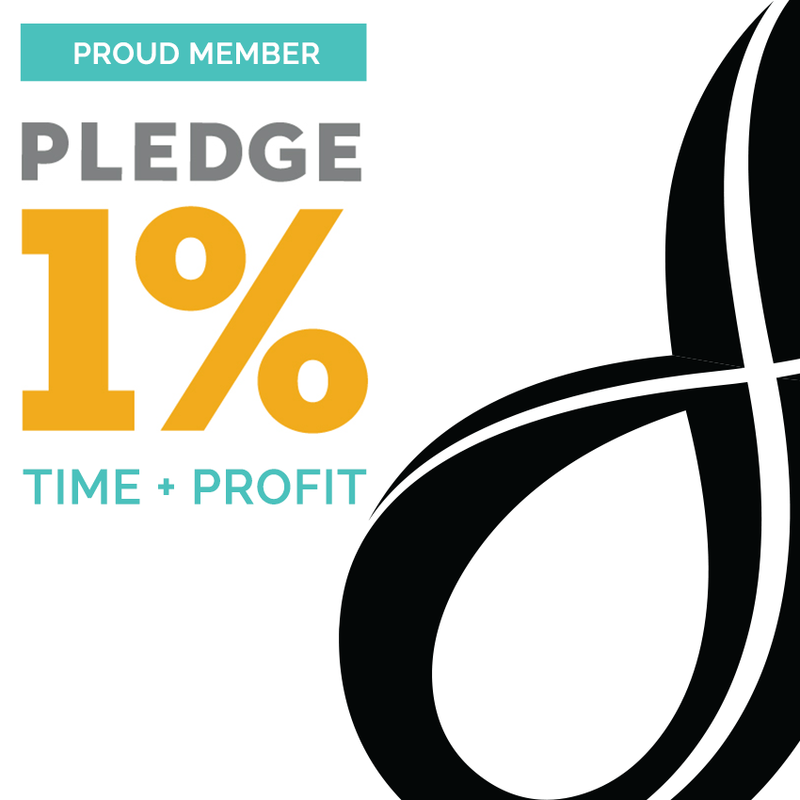 Pledge 1% is an effort spearheaded by Atlassian, Rally, Salesforce, and Tides. As Salesforce CEO, Marc Benioff pioneered a robust philanthropic model that, in 2014, he spun off as Pledge 1%. The non-profit now has more than 1300 pledges across 30 countries. “As a brand agency that serves a client base of socially impactful small businesses and non-profits, we recognize that these types of partnerships strengthen our ties with the community, build brand loyalty, and boost the engagement of our in-house team,” says Williams. Recent statistics show that 59% of Americans are more likely to buy a product associated with a corporate–non-profit partnership, while 85% of consumers have a more positive image of a business when it supports a cause they believe in. Internally, employees perform 13-26% better when they are engaged in this way; in fact, 60% of Millennials state that a sense of purpose factors heavily into their employer choice. 816 New York and Pets for Patriots have begun collaborating on the campaign for the American Humane Association’s 2017 American Hero Dog Awards. In addition to donating 1% of their annual profit, the brand agency will continue to support the non-profit with outreach and design projects throughout the year. We’re honored that 816 New York chose Pets for Patriots as their Pledge 1% non-profit beneficiary. Their passion for our mission, marketing strategy, and creative work has not only helped us put our best paw forward, but has yielded real results in the outcome of various campaigns. We’re excited to continue this partnership to the benefit of veterans and sheltered animals.